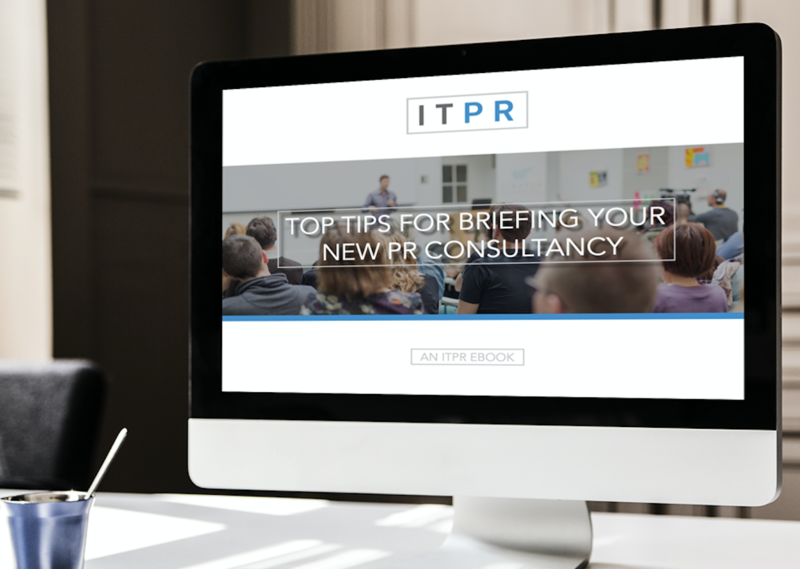 ITPR is a data-driven Inbound PR consultancy that supports business growth through measurable PR campaigns. Using a combination of Earned, Owned and Paid media channels we can build your business profile, support marketing campaigns and drive sales enquiries. We are a consultancy… not an agency! An agency just does whilst a consultancy advises and does. We go that extra mile, far beyond that which typical agencies do, and draw upon our experience to provide proven solutions to client problems. Skilled at increasing client presence within key target media, cutting through jargon, and articulating business benefits to increase sales, our talented team of B2B Technology PR professionals consistently advise and execute the will of our clients. We are proud of the fact that we are a B2B Technology PR consultancy - not merely an agency - and we do not shy away from the challenges that mindset brings. Rather than a standard client/supplier relationship, we position ourselves as a trusted partner and share our best practice guidance and advice on everything PR, Marketing, Digital and SEO related. Not to mention creating high-quality copy and gaining press coverage for your business. As partners, we work alongside you as an extension of your business. We regularly share our ideas and get buy-in to an approach that delivers real, measurable results. The confidence we have in our ability to deliver means that we will always tell you when we believe that an activity will not produce a return. In an independent survey by PR Week UK, journalists voted for the best PR agency based on a variety of categories. We were awarded the "most rated agency" by these journalists over larger agencies in our space. We are 100% focused on the B2B technology sector. Whether you are a software vendor, hardware vendor or data centre, it doesn’t matter to us. 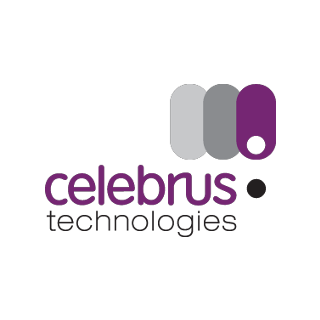 If you operate in the B2B technology sector then we are the PR agency for you. You don’t have to be based in the UK to use our services. We are already working with organisations based in the US and Europe, and we can help any organisation that is looking to make an impact in the British media. ITPR has worked with a range of B2B businesses, all of whom use technology in some way to solve business problems. This includes IT systems integrators, IT consultants, hardware vendors, mobile operators, software authors or resellers, and technology distributors. If you’re looking for a B2B technology PR agency to deliver ethereal PR campaigns based on Advertising Value Equivalents (AVE), then we are not a good fit for you. If you’re looking for data-driven thought leadership based B2B technology PR campaigns, then we are the team for you. As a B2B technology PR consultancy, our team has the experience and knowledge of not just PR, but also of the wider elements of strategic B2B PR, including: social media management, Inbound Marketing, paid search advertising and search engine optimisation. By putting PR at the centre of our campaigns, we can use it to amplify surrounding activity, such as marketing, delivering maximum impact and most importantly, value. This approach has enabled us to manage successful PR and marketing campaigns for clients across verticals such as FinTech, IT Security & Data Management, Software-as-a-Service (SaaS), Digital Marketing, Mobile, Retail and Hospitality, Manufacturing, Distribution & Logistics, IT Security, Education and IT Consulting...to name just a few. “ITPR identifies and delivers the right opportunities and helps us to drive awareness with the right journalists and publications so that there is a true understanding of what information we can provide, rather than just focusing on ‘who we are’.